If your Valentine’s Day plans involve you sitting at home alone, then why not make the most of your singledom with one of these 10 romantic comedy movies? I imagine it’s a situation we’ve all found ourselves in at one time or another on Valentine’s Day- especially during our adult lives. It’s February 14, you’re sitting at home after a long day of work, and there are only a few hours left in the day. While everyone else you know is sending you Snapchats and posting Instagram Stories of their dates (they’ll say they aren’t trying to rub it in, but we all know we’d do the same). You look around the room. 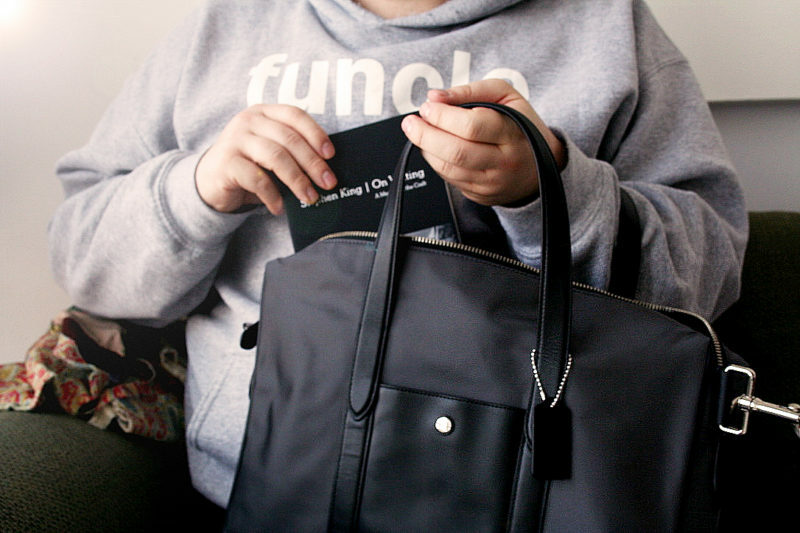 It’s just you… and that half-eaten bag of M&M’s you bought for lunch. In 4 hours, it’ll be February 15, and you can go on living single for another year. Until then, however, you need something to pass the time. Not only did I get to cap off 2017 by spending a solid week and a half at home in Ottawa with my family (in many ways, the real gift, am I right? ), but I was spoiled with food, laughter, and, of course, some incredible gifts. When Christmas morning rolled around, the generosity of gifts I received from my parents and my family was, as always, completely overwhelming. Before I cap off a resoundingly successful and prosperous 2017 with a wordy and emotional blog post (soon to come), I wanted to take a few minutes of your time to share some of my favourite gifts I received over the Christmas holidays. The best part about Christmas is the baking, right? 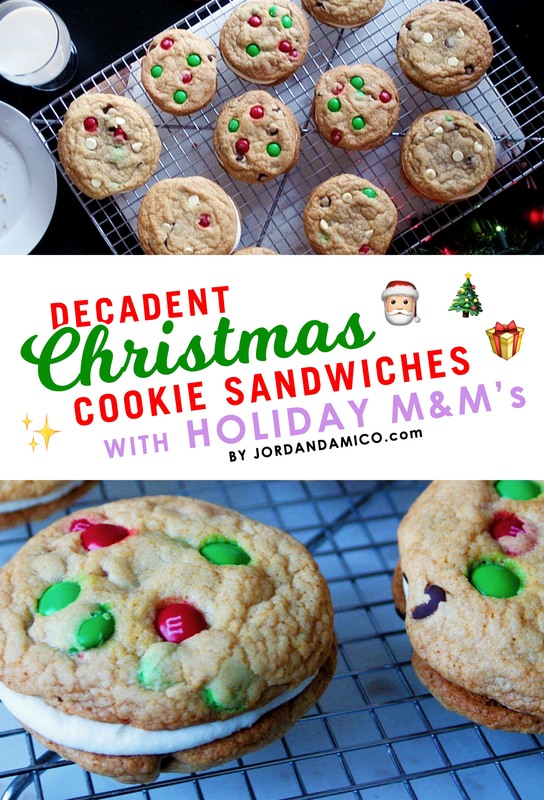 These decadent Christmas cookie sandwiches with holiday M&M’s is the perfect addition to any party, cookie exchange, after-dinner dessert spread, and more! In the mood to whip up some sort of festive, Christmas baking you know everyone is going to devour? Of course, you are because while everybody loves sweets during the holidays, not everybody has the same tastes. Some people go for treats that are pure chocolate and some take the more traditional route with desserts like fruit cake. 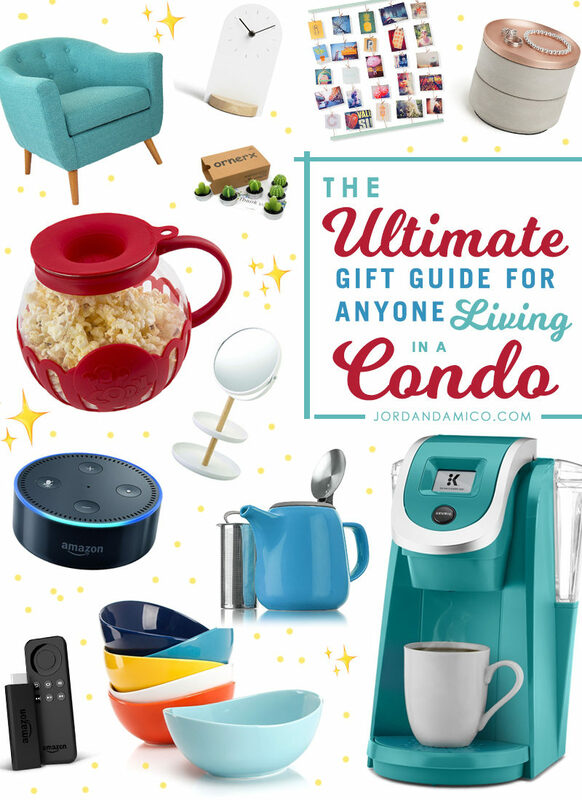 This ultimate holiday gift guide for anyone living in a condo is about items that are practical and pleasant for everyday life. I live alone and I live in a condo. It’s both a blessing and a burden at the same time because while I have freedom and independence, any home you occupy by yourself is hard to maintain – especially when it’s small and unique in its layout. However, what’s managed to help me the most is the gifts I’ve received – from friends, from family, from my parents. Each small token has helped shape the home I’ve been able to build and has, in its own way, helped make my life even the slightest bit easier. 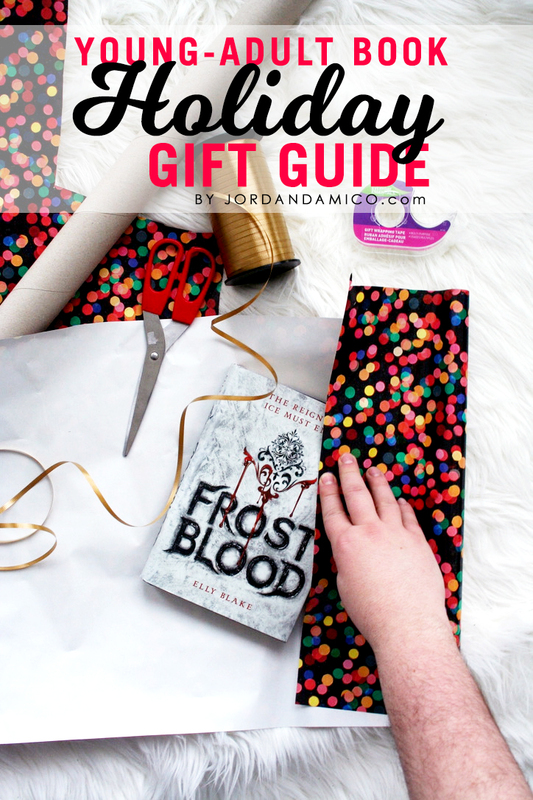 That’s why this gift guide is so important to me.